Welcome to beautiful Greece and the blue of our islands. 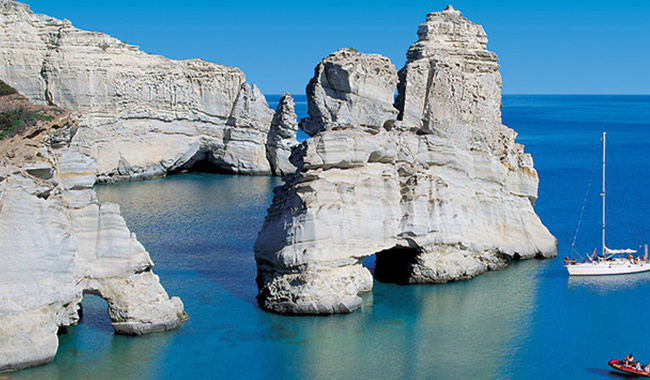 Aegean Sea Quest is here to guide you to the beautiful, unique, full of mystery and adventure Aegean islands. Our goal is your fun and entertainment in the endless blue and the uniqueness that each place has. Live with us magical moments and experiences that will be unforgettable through a journey in time and Cycladic color that can only be discovered by boat. Private Daily Rib Cruises on Paros – Antiparos and all around Cyclades islands. Discover unique hidden beauties on a private day trip. White sand beaches and blue-green water, which you can reach only by boat. All you have to do is to simply kick back and relax in the Aegean crystal waters. You are in the best place of the world to do your favorite water Activities, on Paros – Antiparos islands and to all Cyclades Greece islands. Enjoy your favorite Water Sports and Activities, along with a Private Daily Cruise. Enjoy uniqe moments with your friends or with your family on a Private Sunset Cruise by Rib Boat on Paros & Antiparos islands. 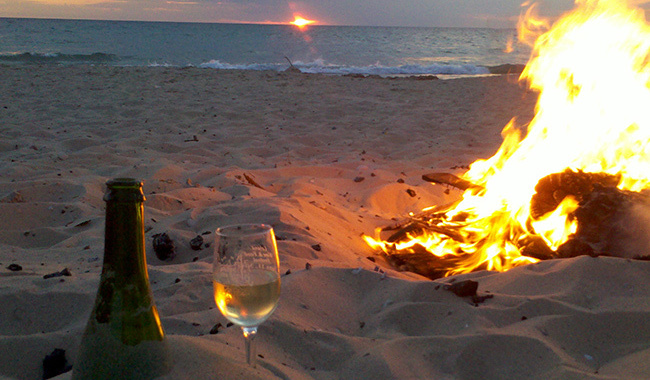 Your favorite music & drink on board when the sun is going down on the water. Our new, comfortable, sophisticated, seaworthy and in perfect condition Rib Boats suitable to your needs will offer you unique and enjoyable moments. Explore the beautiful and unique Paros & Antiparos but also all Aegean islands, discovering breathtaking pictures and secrets hidden in its blue and crystal clear waters. Our new, seaworthy and luxury skippered Rib Motor Boats suited to your needs will offer you a journey in the dazzling blue waters of the Aegean Sea. Our Sailing Boats ensures your safety and comfort so you can relax and explore big blue. Travel comfortable, quickly & safely from Sea & Air all time and to all destinations by Speedboat, Helicopter or Airplane. Mykonos, Santorini, Lavrio… to all international airports of the country, but also to all islands that the transportation does not serve. We undertake to transfer you from Sea & Air with absolute Security & Comfort to the destination of your choice. Rib Boat Transfers in luxury thanks to the comfortable, fast, reliable and secure Rib Speed Boats we have at all times and to all destinations. Sea Transfers from Paros to Mykonos, Santorini, Lavrio… to all the International Airports of the country and also Hopping to all the islands that local transportation does not serve. We undertake to transfer you from the sea with absolute security and comfort to the destination of your choice. Safe and fast transportation thanks to our experienced skippers and to our new Rib Boats even in difficult weather conditions, all time. Fly Private in luxury and Comfortable, as our Helicopters & Airplanes take you quickly and safely to and from any destination you choose. With a variety of options to suit all tastes and budgets. 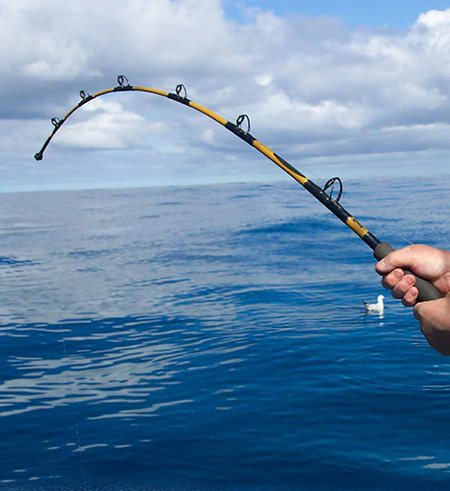 Live with us the unique experience of Fishing from the Boat around Paros & Antiparos Islands or further. With the most advanced techniques for all kinds of fish. 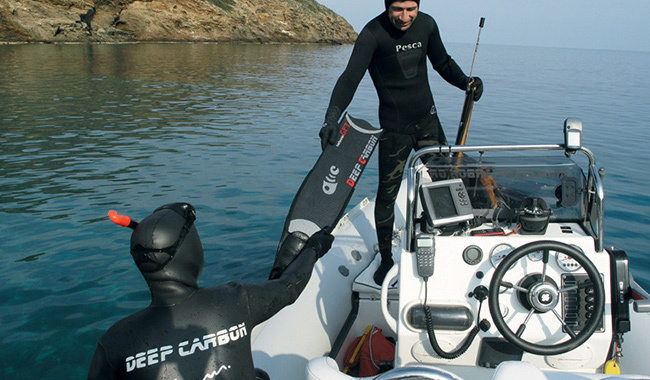 Spearfishing in magnificent and full of life diving destinations close to Paros – Antiparos or further, with experienced Spearfishing hunters, who respect the underwater environment and make right management of fishes on each place. 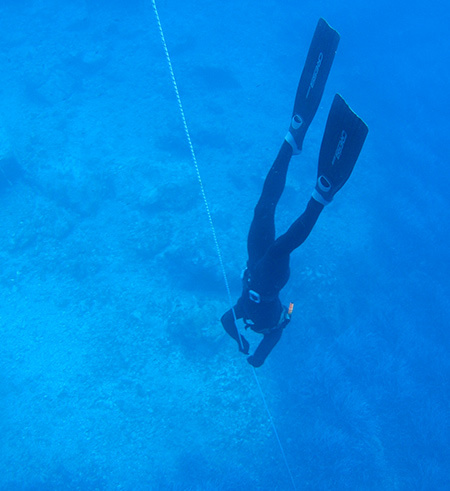 Free Dive with safety, the best equipment and people with knowledge and experience. 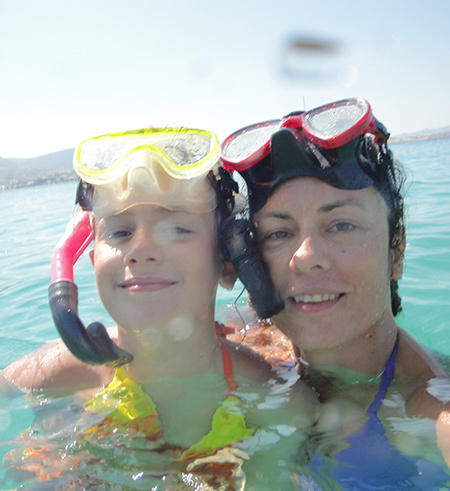 Explore Paros – Antiparos & all Cyclades islands underwater and discover the beauties and the hidden surprises. Explore Paros – Antiparos & all Cyclades islands underwater through many diving destinations and discover the surprises and mysteries. 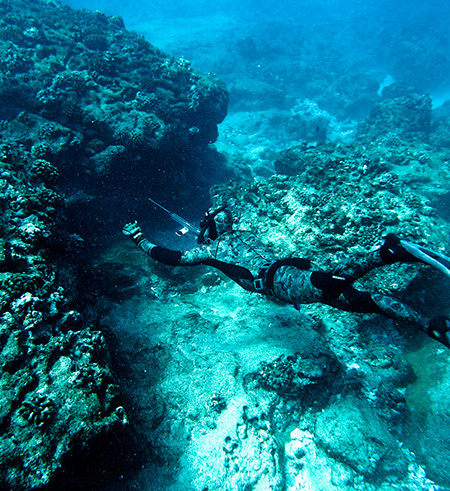 Caves, Ship & airplanes wrecks, but also magestics deeps full of life. If you want to find the most peaceful and quiet beaches close to Paros & Antiparos or further to other islands in conjunction with beautiful and crystal clear bottoms, unique for Snorkeling, come with us to take you there. 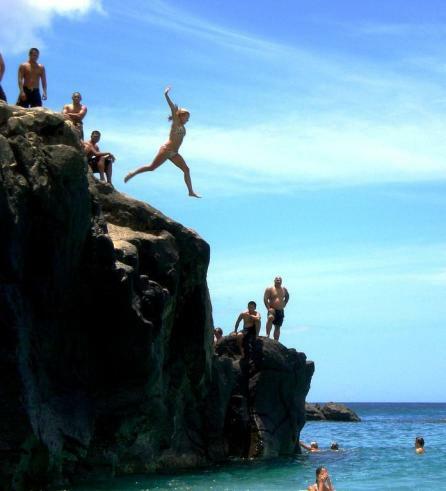 If you want to find the best spots around Paros – Antiparos or further to other islands for Cliff Jumping in conjunction with beautiful and crystal clear bottoms, come with us to take you there… because we know better.